county agencies to improve the safety and life of the citizens of Shelby County. 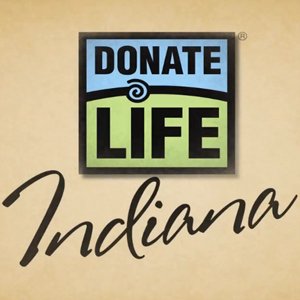 Shelby County Coroner’s work closely with the Indiana Organ Procurement Organization to identify potential cases for organ donation. All cases processed by our office are referred to IOPO, unless reasonable cause presents to prevent donation. We work closely with multiple law enforcement agencies to provide evidence in criminal cases. Members of the Office are present on the Drug Task Force, Fatal Accident Teams, and Child Fatality Review Team.